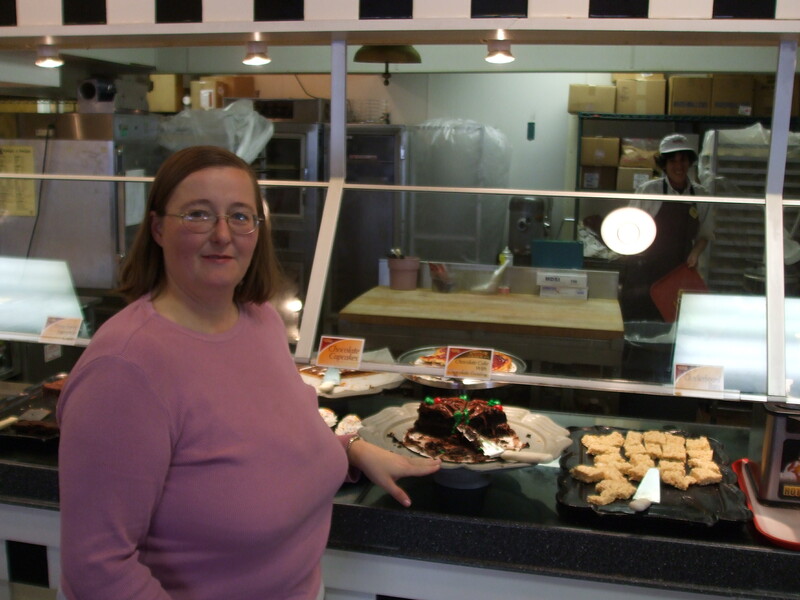 Barb can I get you another pie? at Zebra Falls! 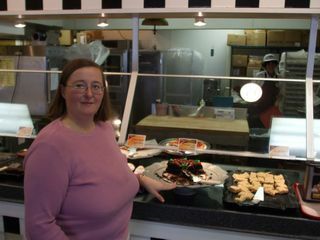 Lisa Wilson of Oblong, Illinois points to the pies on the buffet at Golden Corral in Terre Haute, Indiana and asks, "Barb, would you like some pie"
Lisa Wilson invites her stepmother Barbara to have a pie.